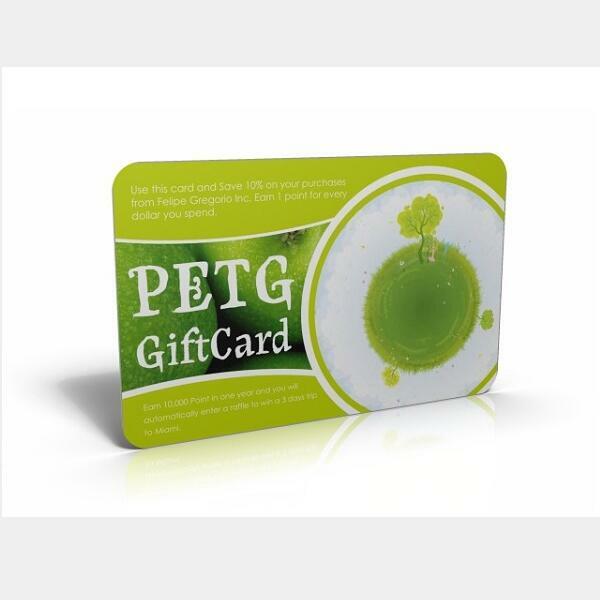 Eco friendly PETG plastic cards - IMC Plastic Cards. Think about the environment before printing your plastic cards. 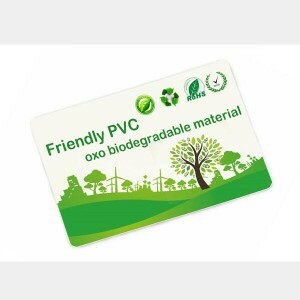 IMC PLASTIC CARDS take care about the earth and we’re proud to be one of the leading plastic card manufacuturers that print eco-friendly plastic cards in large scale.